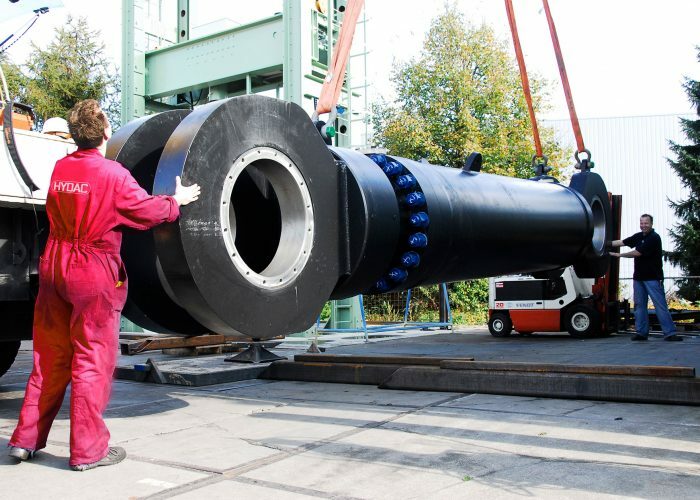 Innovative, flexible and focused on the best possible solution for your hydraulic challenges. 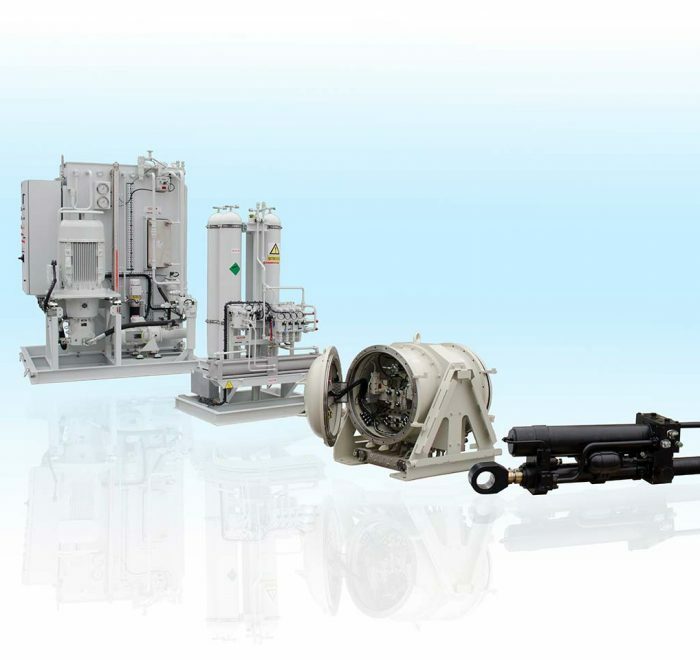 Hycom is the leading specialist in complete hydraulic systems, including their control systems for the industry, offshore, dredging, civil works & aviation. 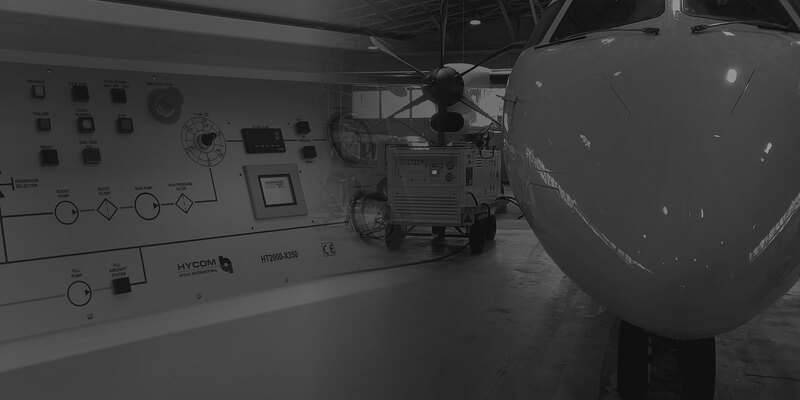 Throughout the world, Hycom supplies testing equipment for high-quality, efficient maintenance to leading aircraft manufacturers. 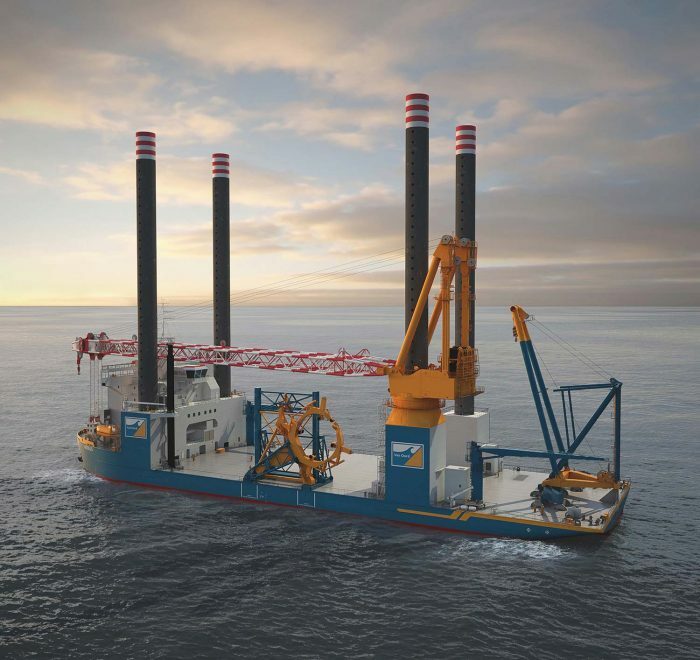 Hycom is your partner who is reliable, flexible and driven to provide you with the best hydraulic solution for offshore equipment. 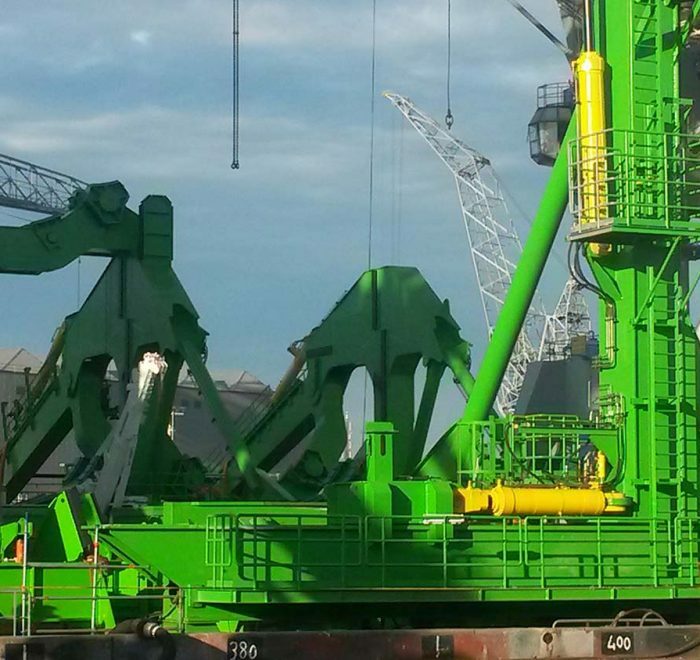 Worldwide proven knowledge and expertise to ensure durability and reliability for hydraulic systems for dredging applications. 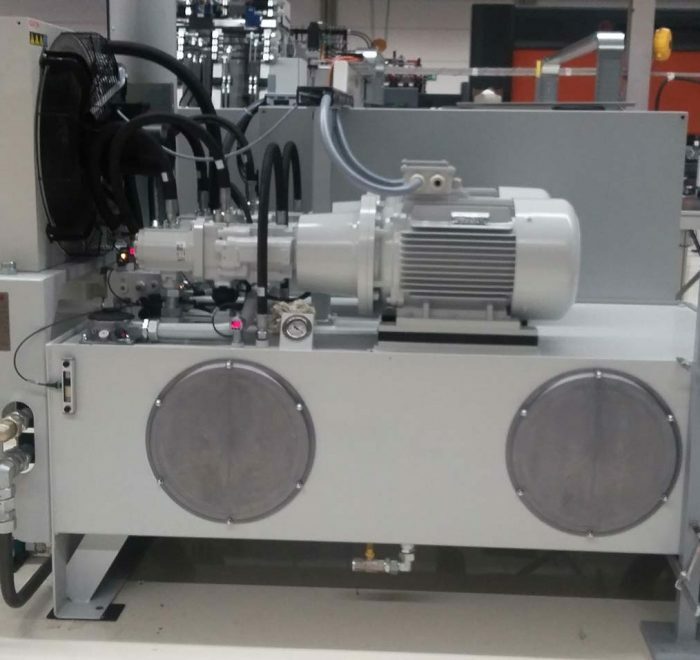 Complete hydraulic systems for all industrial applications, such as the metal, aluminum, tooling, paper industry and testing equipment. 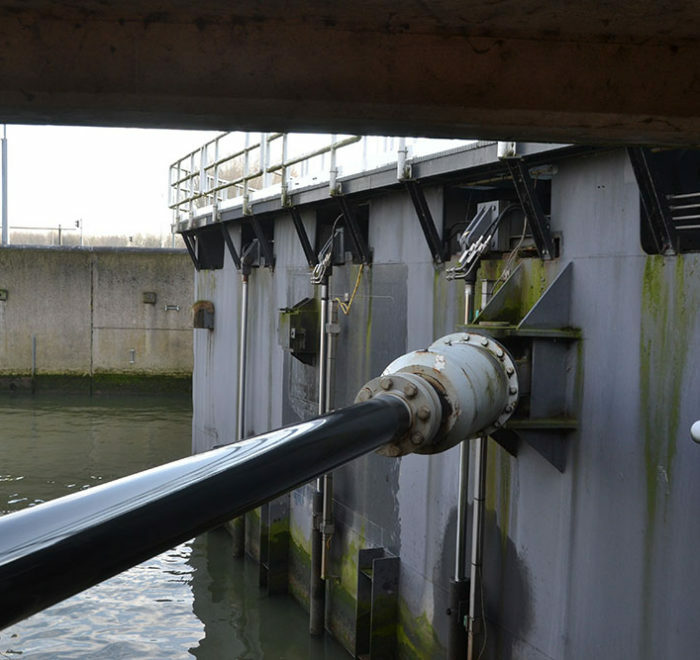 Unique combinations of hydraulics and electronics for the total operation of bridges, locks and walkways. 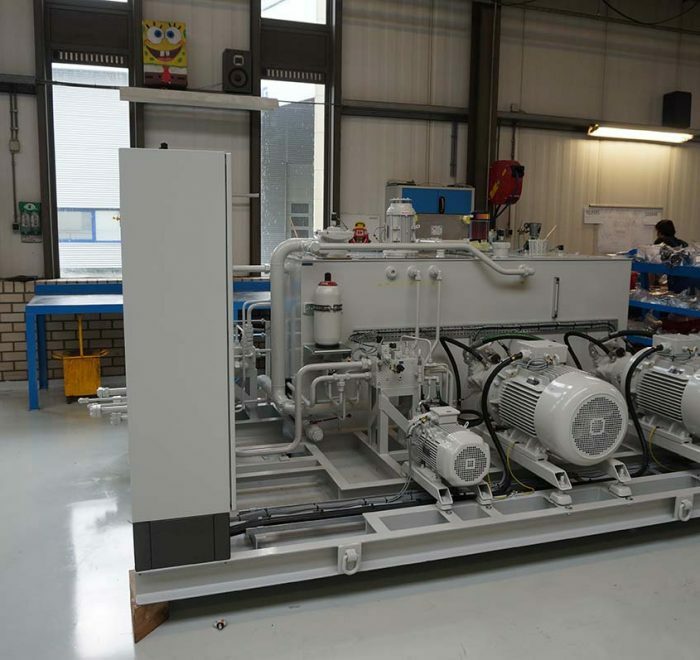 Specialist in designing, manufacturing and testing complex pump and seal lube oil systems for the oil and gas industry. 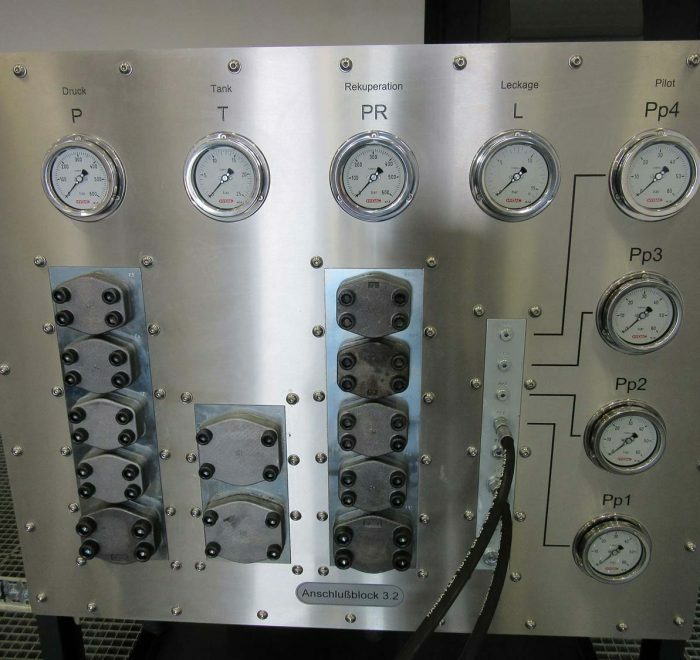 Hydraulic and electronic control solutions, from (sub)systems to fully commissioned applications. 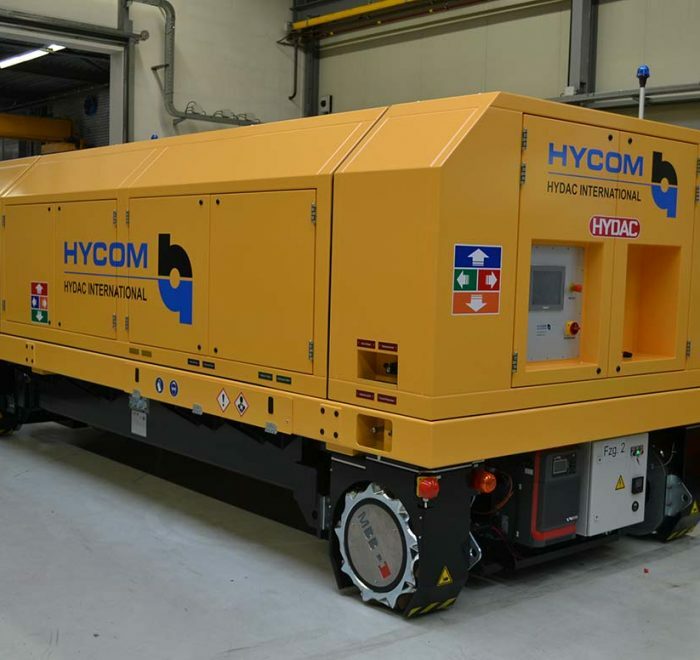 Hycom service mechanics are available day and night in order to keep your hydraulic system in optimal condition. 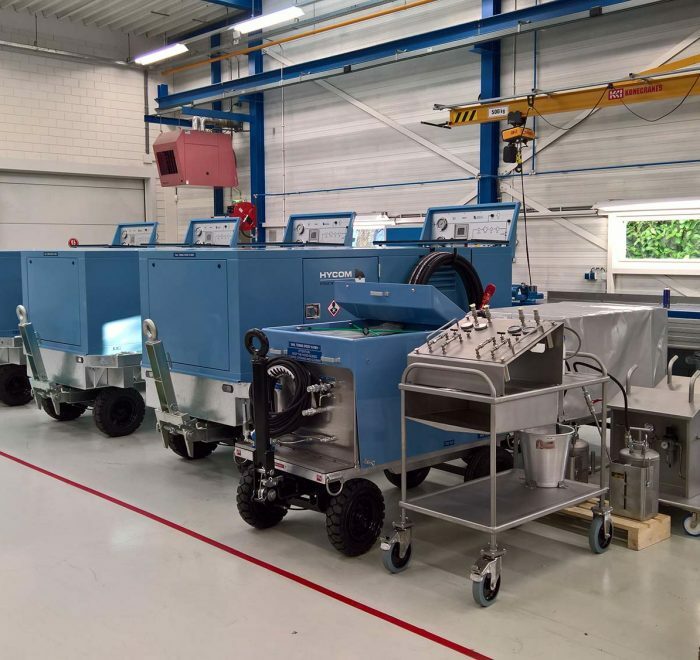 Hycom operates worldwide and has engineering and production facilities in the Netherlands in Apeldoorn, Drachten (Hydac) and Enschede (HydroDynamics). 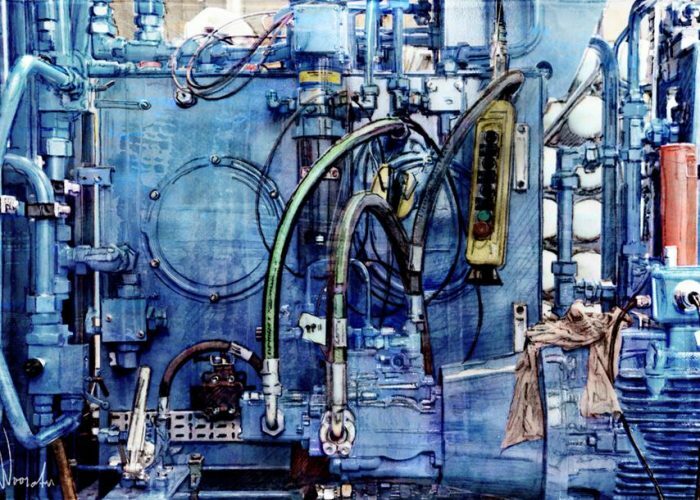 Robust understanding of the latest hydraulic technologies and the latest standards and regulations established by the certification authorities, which can be valuable for your hydraulic systems and components. Hycom has a complete package of services and operates worldwide. 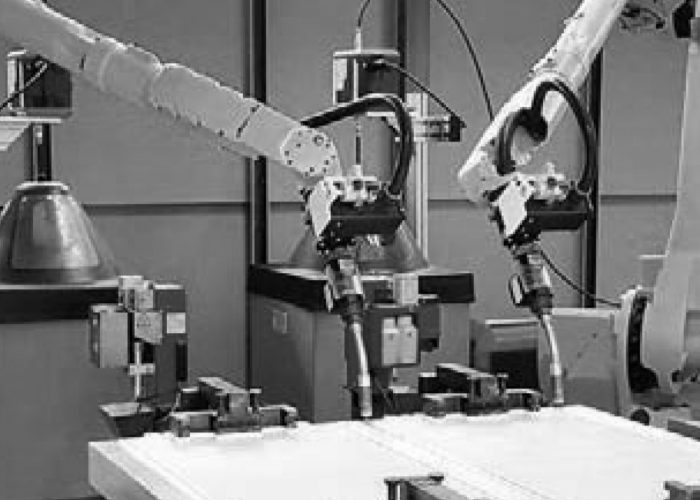 We are well-known for our expertise, speed and flexibility. 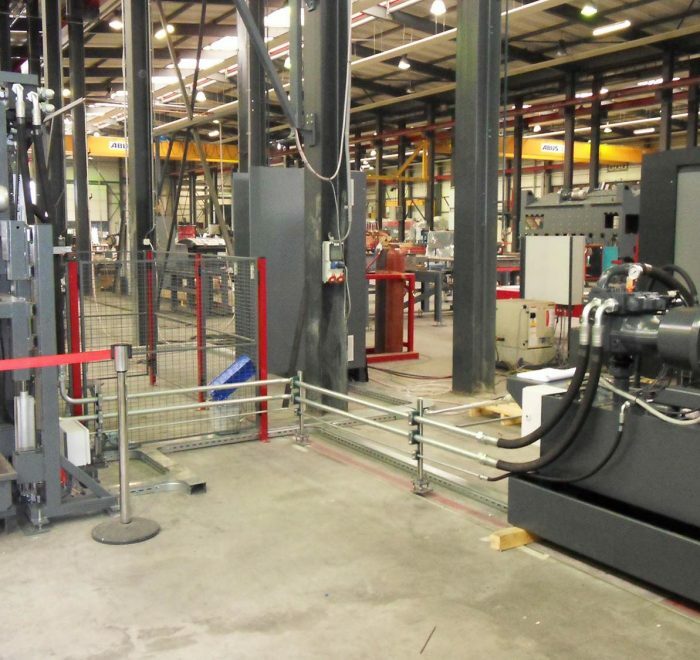 Hycom has an appropriate answer to every problem you can encounter in the field of hydraulics. 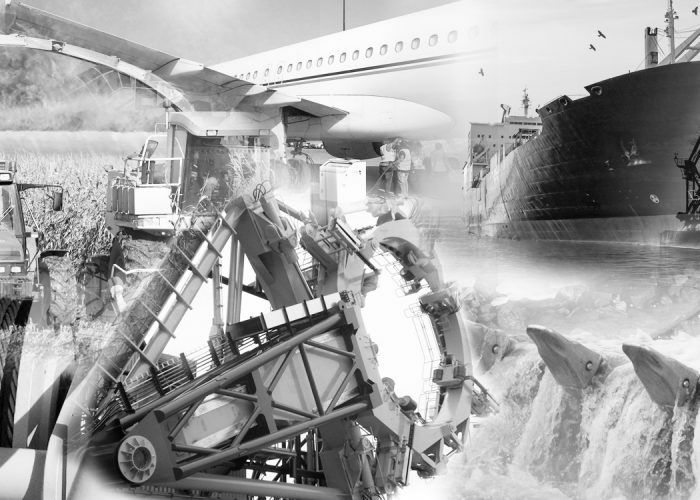 We are ISO 9001 certified and also hold the EN9100 revision B-quality certificate for the aviation industry. 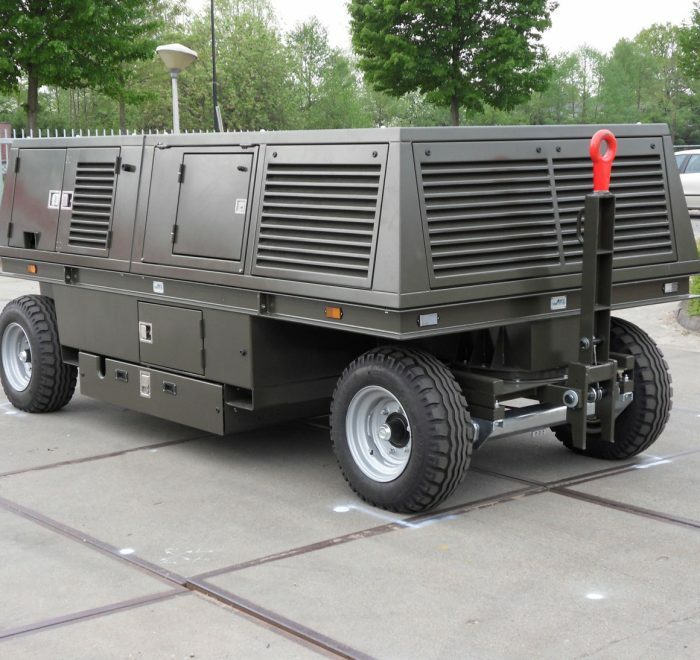 Hycom originates from the Werklust company. 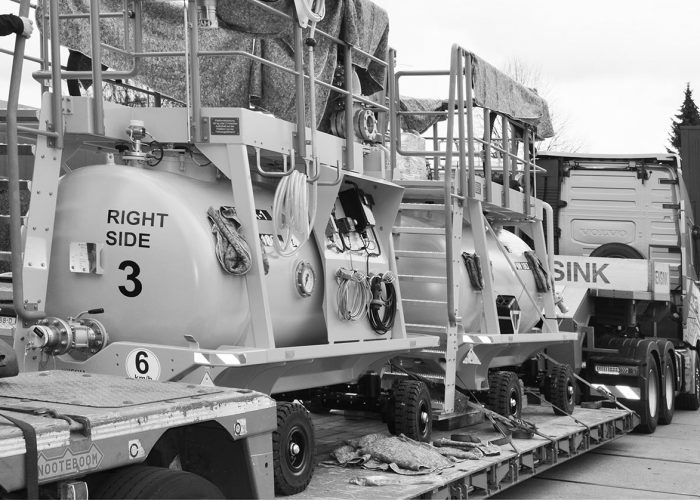 In the 1970s, this grew into a separate division specialised in hydraulic systems: Hycom. Artwork HYCOM at Exposition in Zwijndrecht, Netherlands! 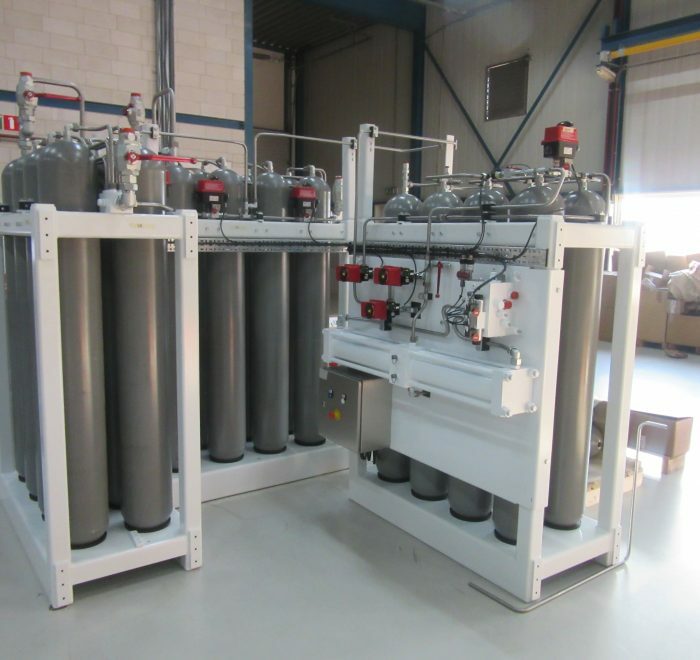 Safe, reliable & effective hydraulic solutions?